Looking for the opportunity to earn more with online focus groups? 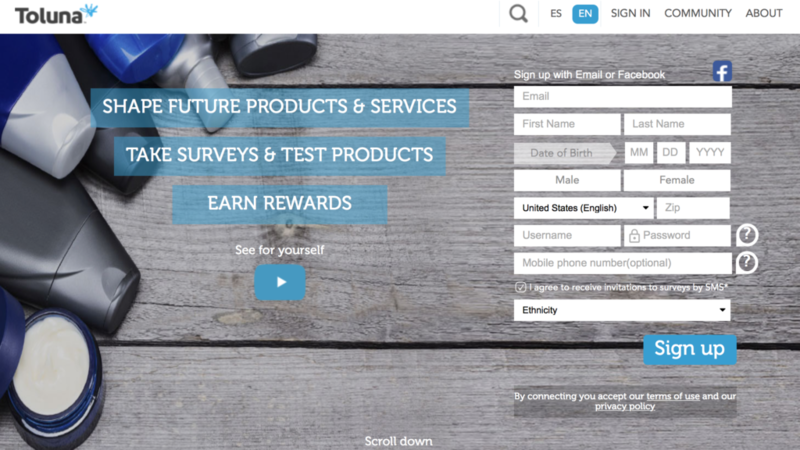 Gone are those days when you would earn $10 for each survey. If that used to excite you then knowing that you can earn up to $150 per focus group will sweep you off your feet. That must sound like a mystical number in the world of paid surveys. However, since market research firms that pay for surveys are making high orders, they often pay minimum amounts to have them turned in. In the meantime, paid focus groups operate with smaller groups. This means that every person making a contribution ends up with a bigger larger piece of the pie for their input. In simple terms, your hour could easily get you anything between $50 and $150 compared to the $5 and $10 that contributors receive from doing surveys. That notwithstanding, maybe we are skipping too far ahead. 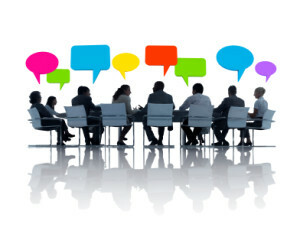 The definition of an online focus group or simply paid focus group is quite simple….. These are opinion panels, much more like the paid surveys. This is because contributors get payment for answering a series of questions. It also involves discussions. This sounds like the best thing ever since sliced bread was invented. But what is the catch to all this? The only problem with focused groups is that they only run with less people and sometimes are very rare. Nevertheless, you can find a lot of insight with online focus groups. This means that apart from getting valuable feedback, you also have the chance to earn more just by being a regular visitor to this site. There are countless small loopholes, including tricks that you can use to get invites to focus groups in their volumes. After some time, you may find yourself giving up on paid surveys to start banking on online focus groups like many have done in the past. The truth is that focus groups will will earn up to $150 for your time. As a matter of fact, if you did these focus groups for about 40 hours every week, you are likely to realize salaries of up to $100,000. While you can more than $3,000 every month, the unfortunate bit is that most of the survey panelists are unlikely to see those numbers. This is mainly because people are difficult at taking the advice they are offered. If one intends to make a living with online focus groups, they know how to get exclusive invites to better opportunities. Below are several reliable online focus groups to join! This company has been around since 1986. Most online focus group studies pay between $50 – $200. This reputable site conducts focus groups in 16 major areas across the US. 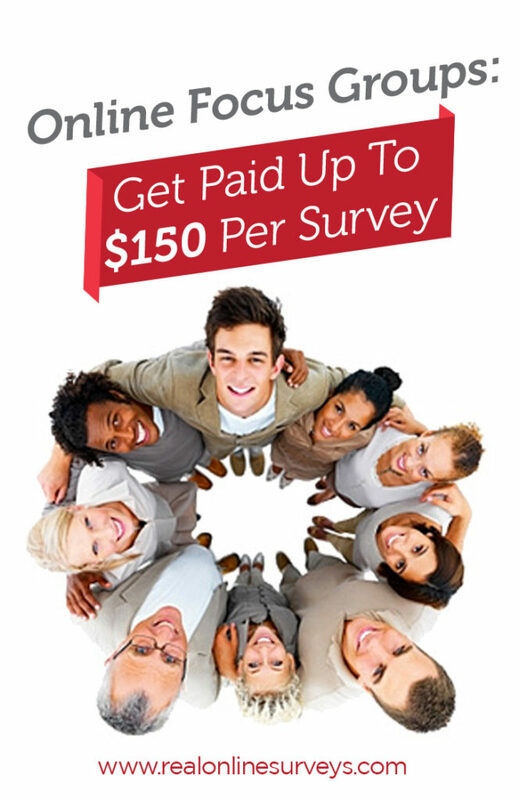 You can earn up to $100 per focus group study. If you like giving your opinion through video, then Mindswarms is a great option for you. Participants earn $50 per focus group study, paid via Paypal. Almost a decade ago, the company bought Greenfield Online from Microsoft. Since then, Toluna never looked back in offering incredible market research intel to its clients. They have grown to become one of the various firms offering online focus groups. Most of their surveys pay between $10 and $30 each. This is still higher than what most firms offer out there. If you want to better your chances of getting invites to focus groups, it is best that you do the paid surveys to your utmost best. 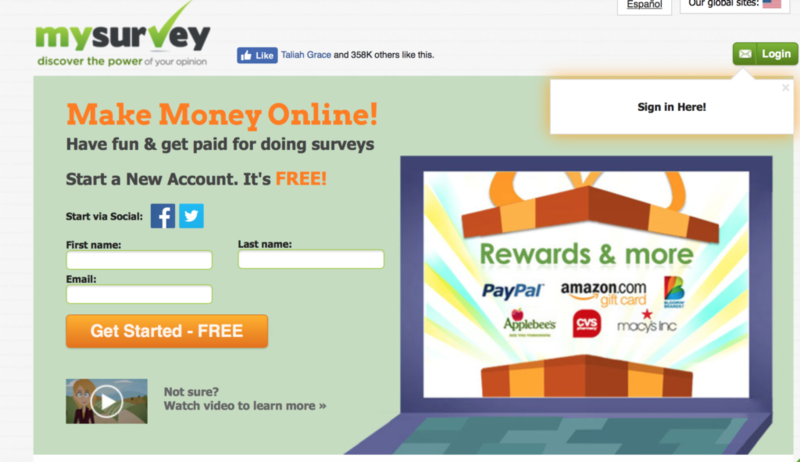 While at that, you could still be banking on other well-paying surveys on the internet. This is one of the highly ranked survey networks. In 2014 for instance, they made payments totaling $32 million to their users. This figure, on the other hand, did not only go to online focus groups. It also includes payments to product testing, completing surveys and so much more. Some users have complained about technical issues on My Survey site. But on the general, this should not be a hindrance to earnings. What is more is that the high number of focus groups available on their site makes up for those complaints. 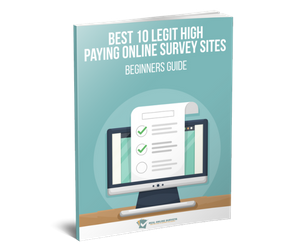 If you are an active survey taker on this site, you will get invited for one or two focus groups on the average every year. Their payments often come in pre-paid credit cards or gift certificates. In late 2014, for instance, they ran an online focus group for five days. Panelists ended receiving a $3000 Visa card each. One of the best things about My Survey is that they have different cashing out opportunities. For instance, you can withdraw your accrued earnings via physical items. If you are not interested in hard cash, you can accumulate your points and later cash them out on the items you need. Some have bought electronics, jewelry, including kitchen appliances, just by using that system. Market research is a critical component in the launch preparations of any fresh product or service. Research companies have made active use of online focus groups to improve their research. Businesses initiate these discussions through online focus group, just to get a glimpse of what their target audience thinks about their concept at various levels of development. This can be a lucrative opportunity to make extra cash since businesses will always need consumers to give their opinion about different products and services.